On the border of River North and Chicago's Gold Coast, these luxury apartments give you everything at your fingertips. Not to mention these downtown apartments boast some of the best amenities in River North. 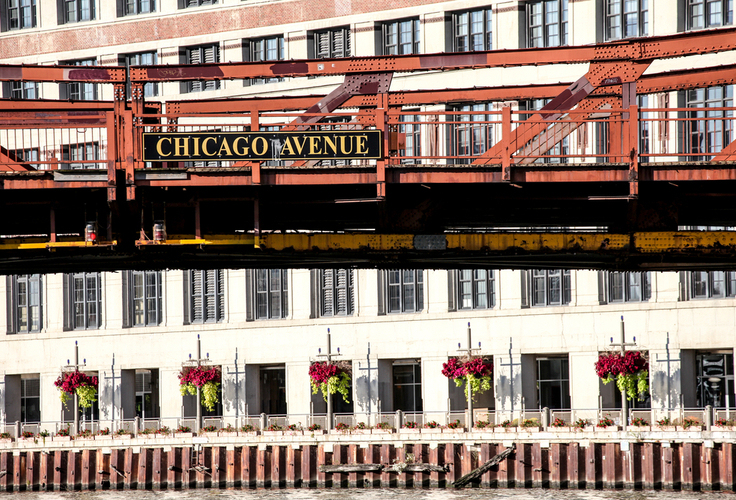 If you are looking to be close to Chicago's Loop with the best shopping and entertainment, but want everything you need in your building as well, you have found the right place! All apartments feature modern kitchens with a granite island, dishwasher and microwave. Washer and dryer are also included in every apartment. Large windows with city views give you a beautiful view of the Chicago Loop. Enjoy the view from inside or outside with balconies included in all apartments. Multiple walk-in closets give you lots of storage space. Enjoy the comfort of individually controlled heat and air conditioning in your new apartment.